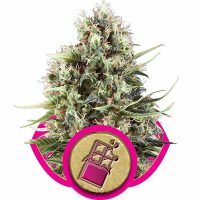 Royal Queen Seeds Critical female Seeds produce a Short sized cannabis plant with a High (15-20%) THC content, Photoperiod genetics and a flowering time of 7-8 weeks. 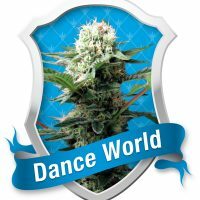 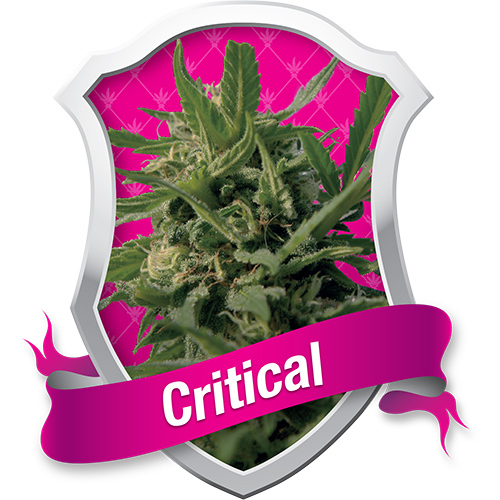 Critical female Seeds has a genetic makeup of Indica / Sativa and can produce yields of Indoor: 600 – 650 g/m2 / Outdoor: 600 g/plant. 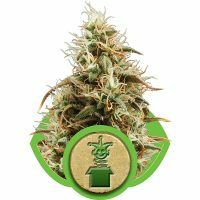 Buy Royal Queen Seeds Critical female Seeds at the lowest price online now! 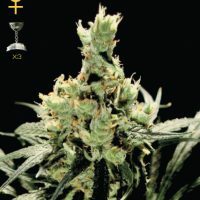 This Critical from Royal Queen Seeds is an Indica dominant genetic which shows in its small size, staying below 1 metre tall. 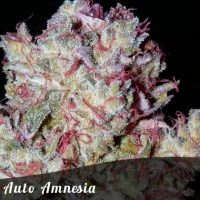 It has short internode spacing, which will eventually fill up with buds, making it the high-yielding specimen it is. Grown indoors, it will average 500-600 grams per m2 and can easily hit 600 grams per plant. 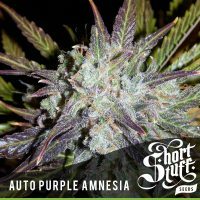 Grown outdoors, it prefers a warmer climate such as in Spain, Italy or California. 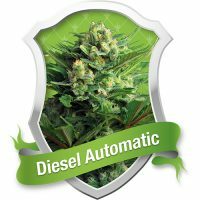 Due to its relatively short flowering time, it can adjust to more northern latitudes (Netherlands); however, it will not reach its full potential as it would indoors. 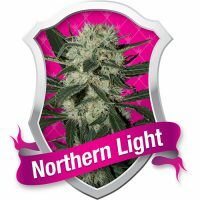 No other plant from Royal Queen Seeds will yield as much in 7 weeks as Critical Feminized.